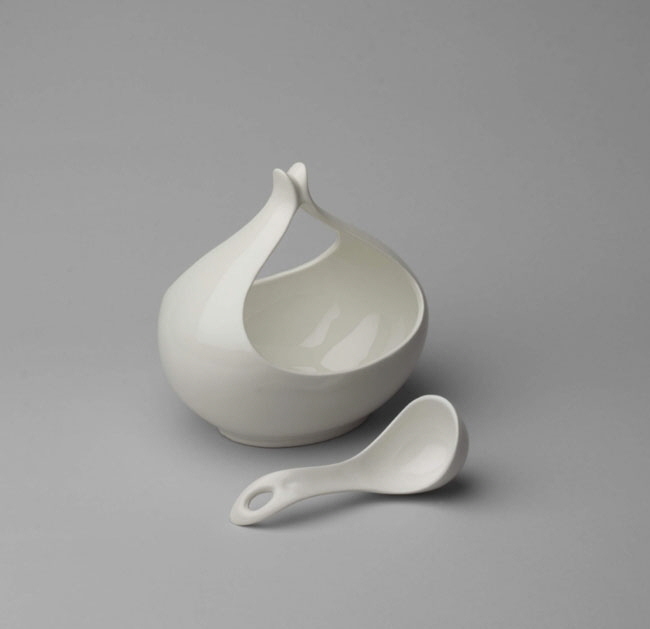 Throughout her life, Eva Zeisel aspired to design modern housewares that were both useful and beautiful—creating balanced shapes with sinuous lines and functional simplicity. 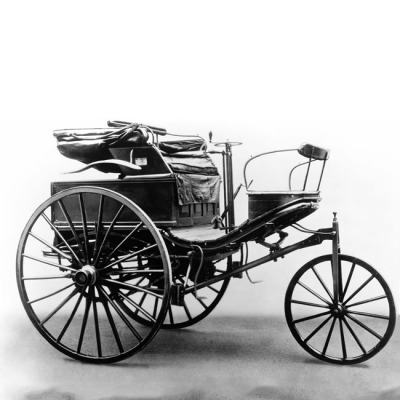 "To create things to be used, to be loved, to be with, to give as a gift, to fit into a normal day, to match a festive mood, to be proud of," Zeisel wrote in 2004, "is to create the culture of life that surrounds us." 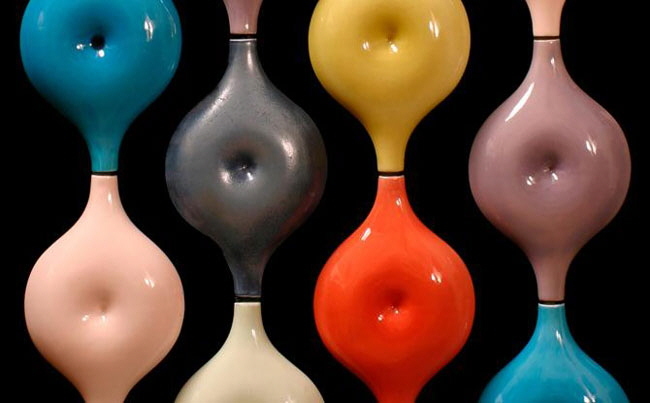 Zeisel started her design career in Europe, immigrated to America during World War II and eventually became famous for her curvy designs, which range from ceramic and glass tableware to furniture, rugs and even a belly button–inspired room divider. 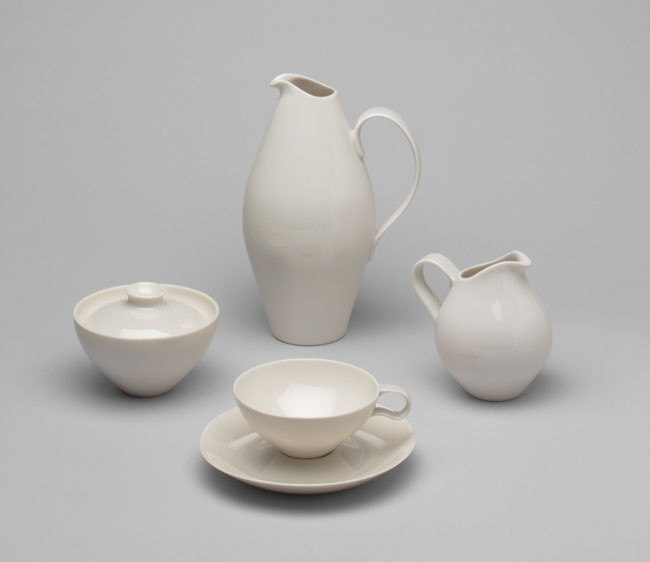 You may already be familiar with Zeisel's friendly Town and Country ceramic table service or her graceful Hallcraft/Tomorrow's Classic tableware designs, but here are six things that you might not know about Eva Zeisel. 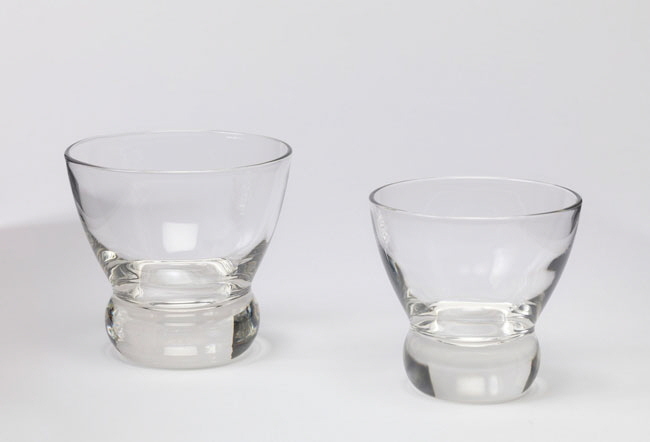 Born in 1906, Zeisel's prolific output as a designer began in her late teens and continued until her death in 2011 at age 105, even as her eyesight failed and she had to design by touch. 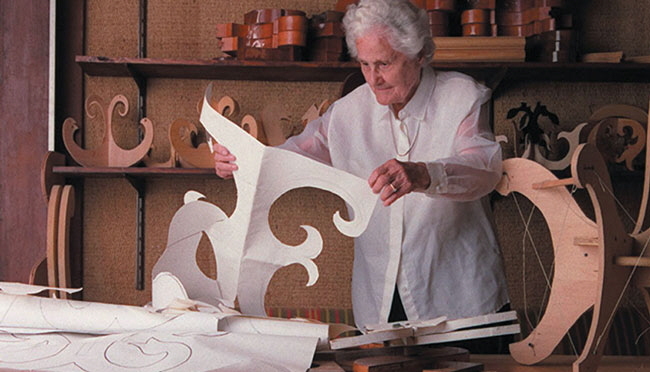 Even more impressive, in her later years she estimated that her designs numbered more than 100,000. Zeisel also worked far and wide, apprenticing first as a potter in her hometown of Budapest (she was the first woman member of the Hungarian Guild of Chimney Sweeps, Oven Makers, Roof Tilers, Well Diggers and Potters) before designing for factories in Germany and Russia (where in 1935 she was given the prestigious title of artistic director for the China and Glass Industry) and then embarking on her long career in America. 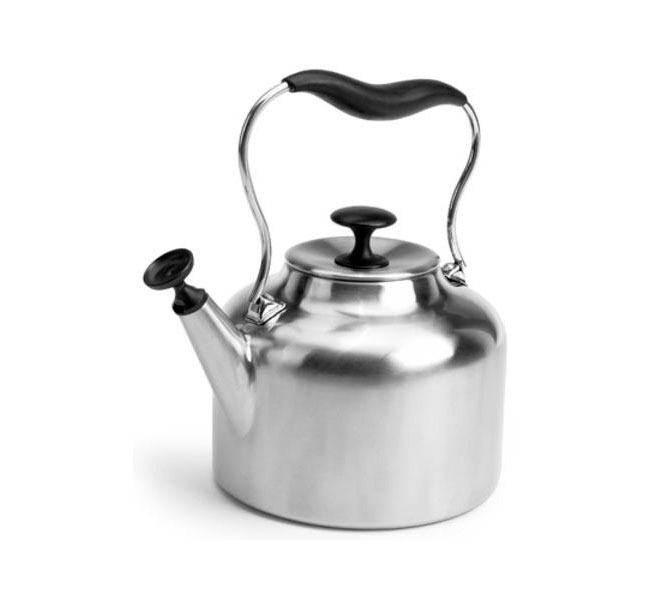 Zeisel was 100 years old when she designed this brushed-stainless-steel kettle for Chantal in 2006. While working in Russia, Zeisel was falsely accused of plotting to kill Stalin and spent 16 harsh months in prison, during 12 of which she was kept in solitary confinement. 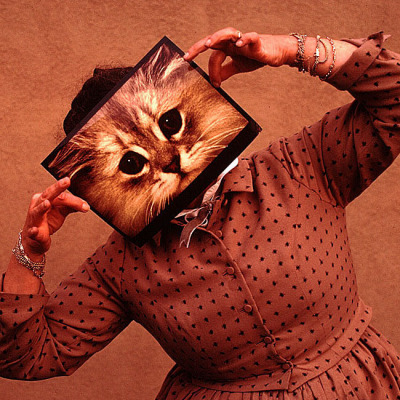 The brutality of the experience would define her personally and professionally. "You feel the difference first in the way you see colors," she wrote of her time in prison. She was ultimately freed with no explanation. 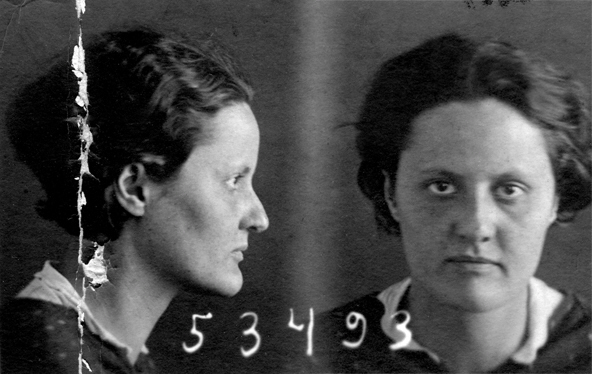 A photograph of Zeisel taken shortly after her arrest in 1936. 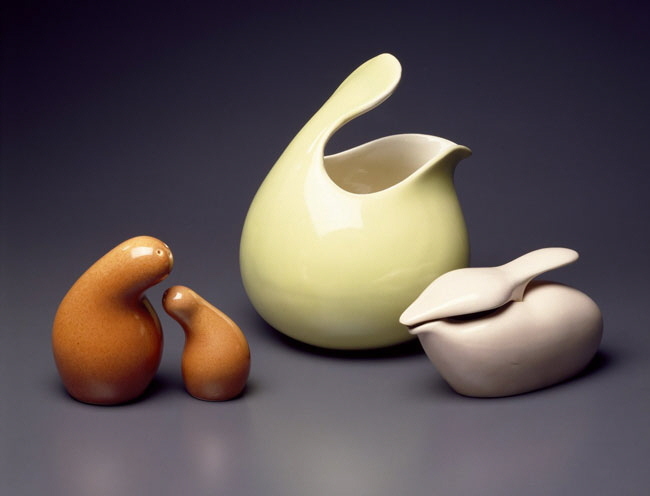 In 1939 Zeisel rejected the label of "craft" when she began teaching ceramics as an industrial design class at Pratt Institute. 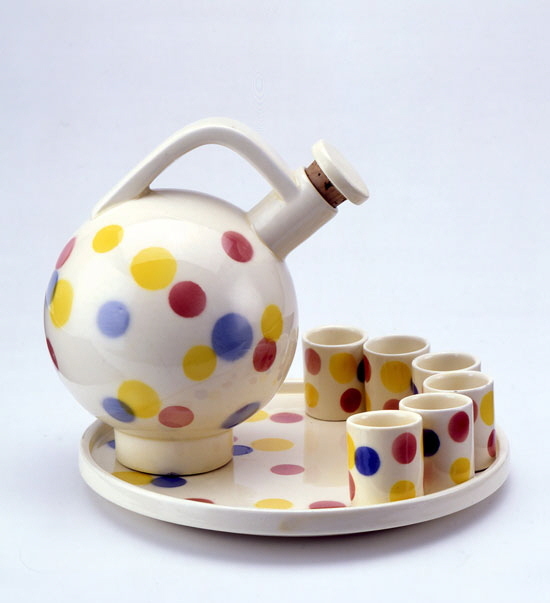 It was the first class of its kind in America; in it, Zeisel emphasized how mass-production techniques could be applied to ceramics and gave her students opportunities to apprentice in the field, helping shift ceramics from the realm of handicraft to design. 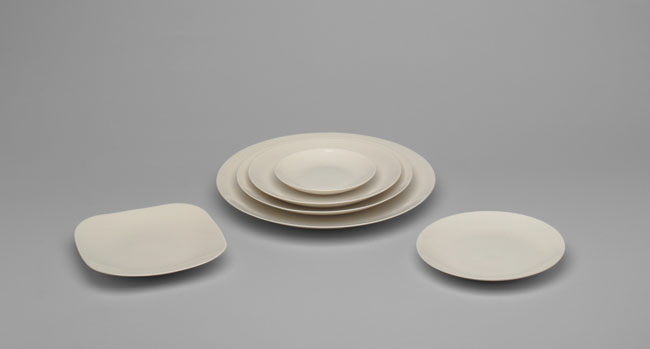 All-white plates may seem de rigueur now, but in the early 1940s Zeisel's unadorned Museum dinner service was a bold step forward. 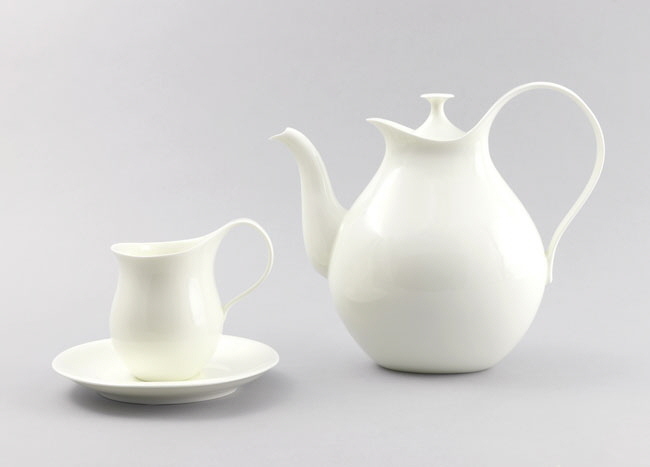 Commissioned by the Museum of Modern Art and Castleton China, the design was celebrated with the 1946 exhibition "Modern China"—MoMA's first devoted to a female designer—and the museum hailed Zeisel's achievement as "a landmark in [the] American ceramic industry." 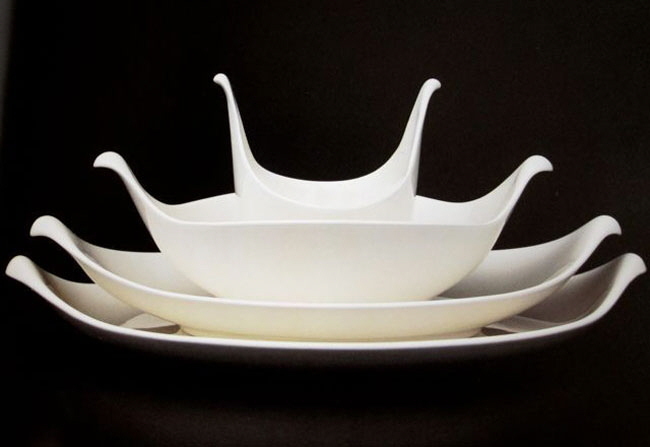 "I have rarely designed objects that were meant to stand alone," Zeisel wrote. "My designs have family relationships. They are either mother and child, siblings, or cousins. They might not have identical lines, but there is always a family relationship." 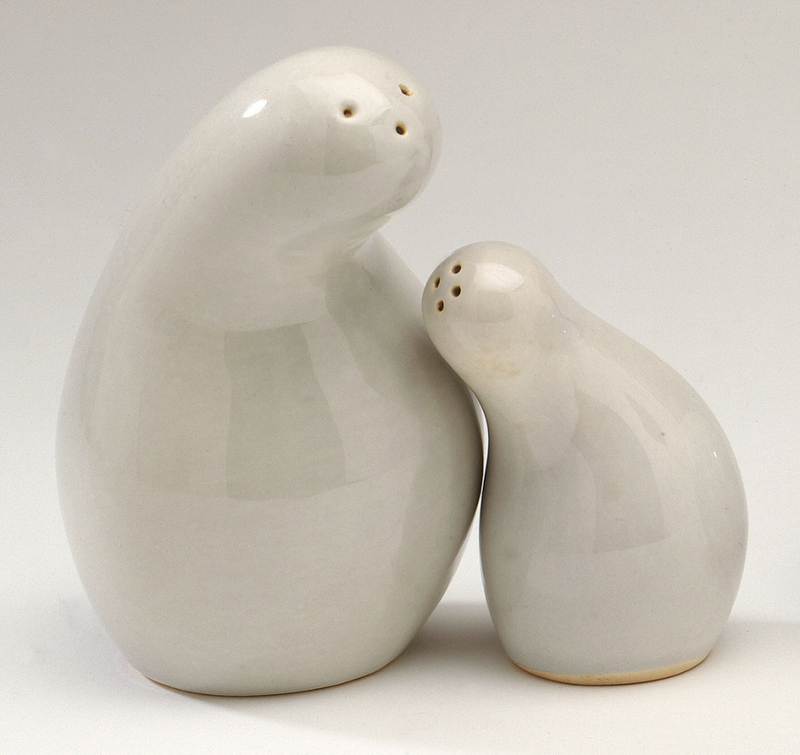 Certainly it would be hard to think of Zeisel's career without recalling an image of her popular Town and Country salt-and-pepper shakers snuggling together on the dinner table. 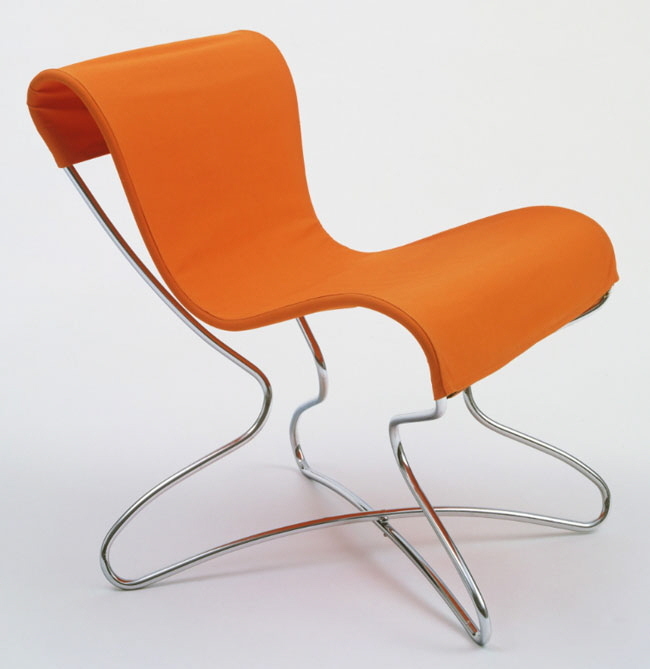 Zeisel was no fan of modernism's straight lines and simple geometric shapes, writing that when the strict rules of modernism were applied, "things lost their magic"—and even going so far as to call Le Corbusier's chaise longues "gynecologist's chairs." 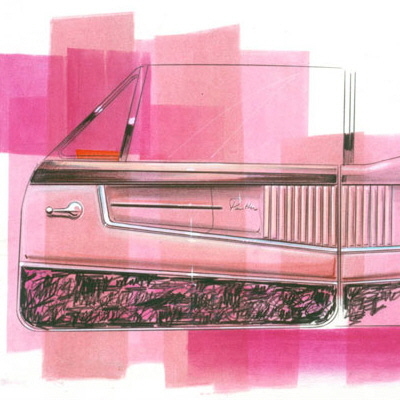 Instead, she preferred fluid curves and softer edges, which she felt brought design closer to natural beauty, exclaiming, "hurrah, hurrah for the friendly curve!" I've met her and spoke to her in Hungarian at a book signing in Chicago before her death. I've one of my favorite go to books for form inspiration.